Could algae probe the solution to the problems of biofuel? In the quest to turn algae into crude oil, US scientists working for the Department of Energy have developed a method for efficiently mastering the technology and have hinted that they’re already looking to produce it on commercial scale – see video below. Creating a sustainable and carbon negative biofuel has been the achilles heel of finding an alternative to crude oil. The lack of finding a sustainable biofuel has meant the airline and shipping industries do not really have a low carbon alternative to oil. As the airline industry is growing rapidly each year, curbing airline pollution has quickly become one of the issues that worries environmentalists the most. So far, the majority of biofuel options have been controversial as they have either been made of edible products thereby competing with food-growing land, and have caused deforestation. 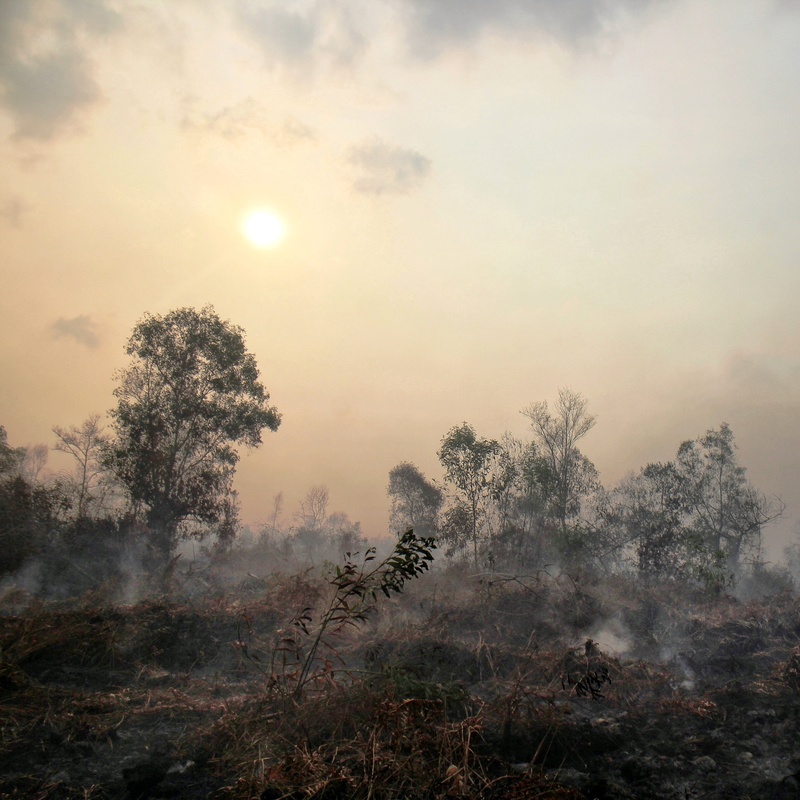 Some environmental NGO’s even claim using biofuels has a larger carbon footprint than burning coal. 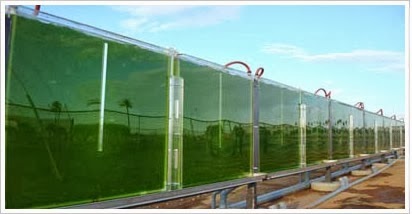 But algae might be the holy grail environmentalists and entrepreneurs have been looking for. It has very low environmental impacts and can be grown and harvested on the oceans thereby not taking up valuable land for growing food crops. ← Analysis: Is Ukraine heading into an energy war?